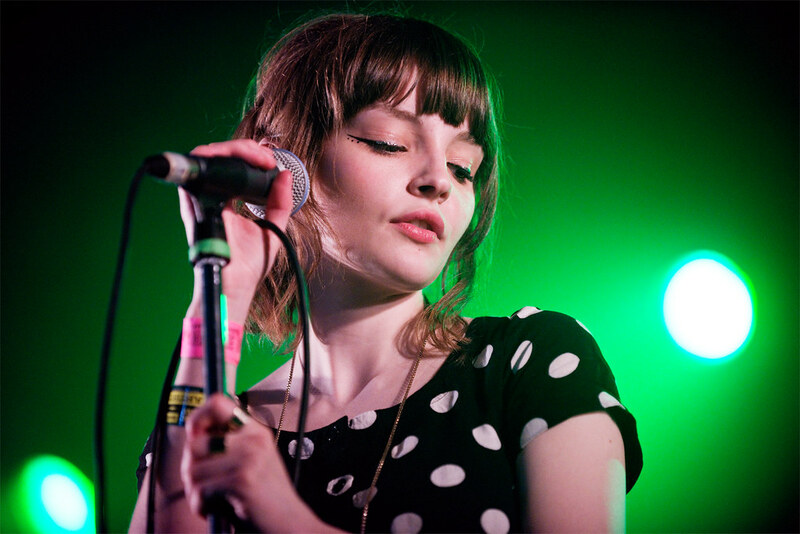 CHVRCHES COVERS JUSTIN BIEBER'S "WHAT DO YOU MEAN?" Chvrches cover Justin Bieber's What Do You Mean in the Live Lounge for Clara Amfo and BBC Radio 1. Their sophore album Every Open Eye will drop this Friday (Sept. 25th) and you can stream for free the entire album right now at NPR's First Listen right HERE. Chvrches sings Bieber's song "What Do You Mean?"